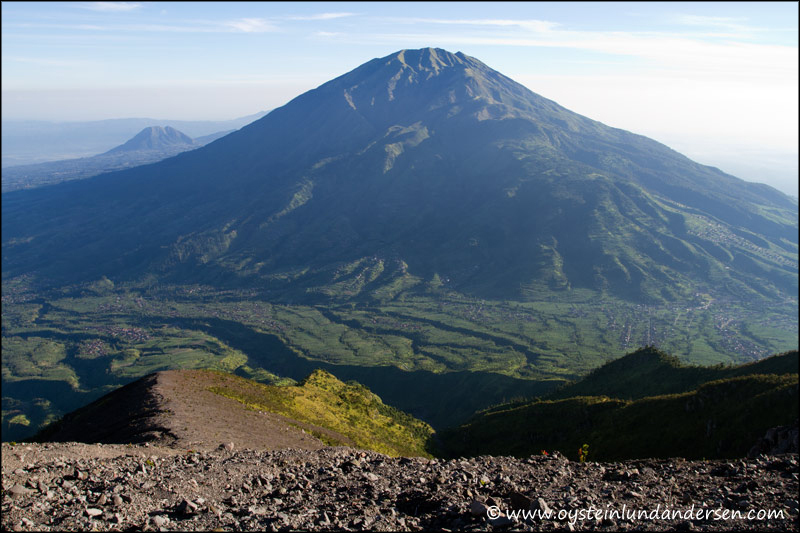 Gunung Merbabu is a massive forested volcano that rises to the north above a broad 1500-m-high saddle from the renowned Merapi volcano in central Java. The volcano is now considere extinct. 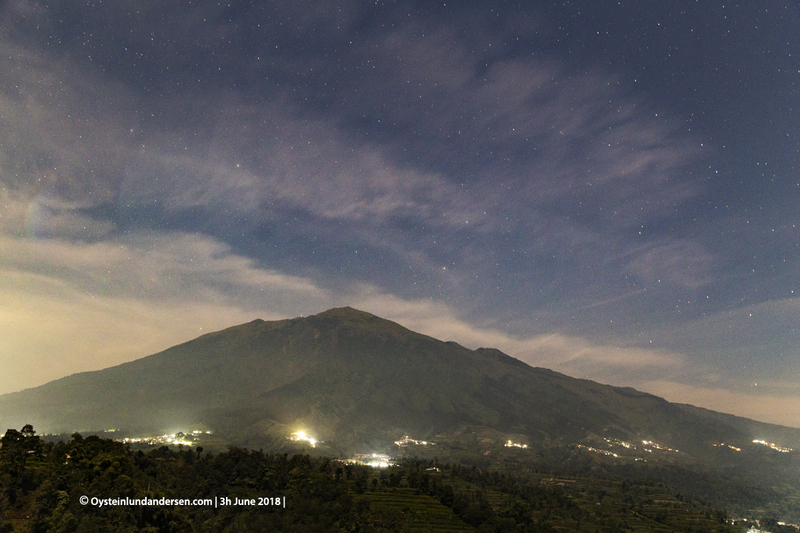 Merapi Volcano with Merbabo volcano behind. Photo from the south. 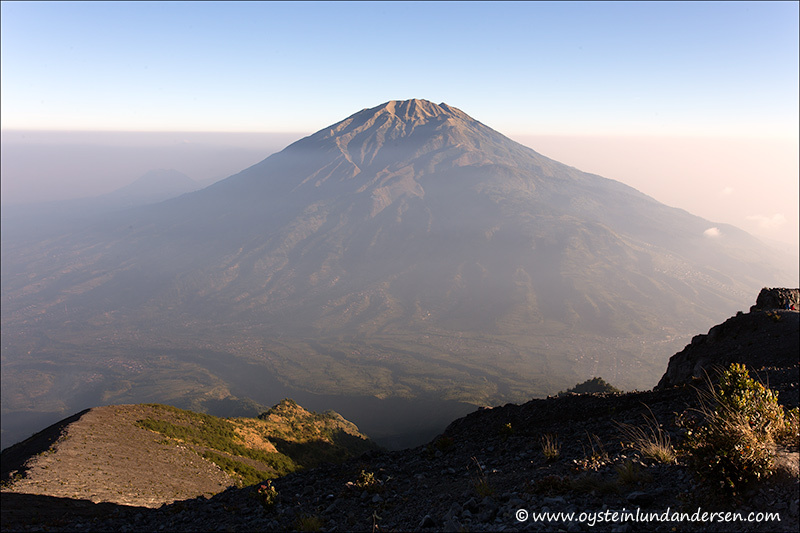 Merbabu seen from the flank of Merapi volcano in the morning. 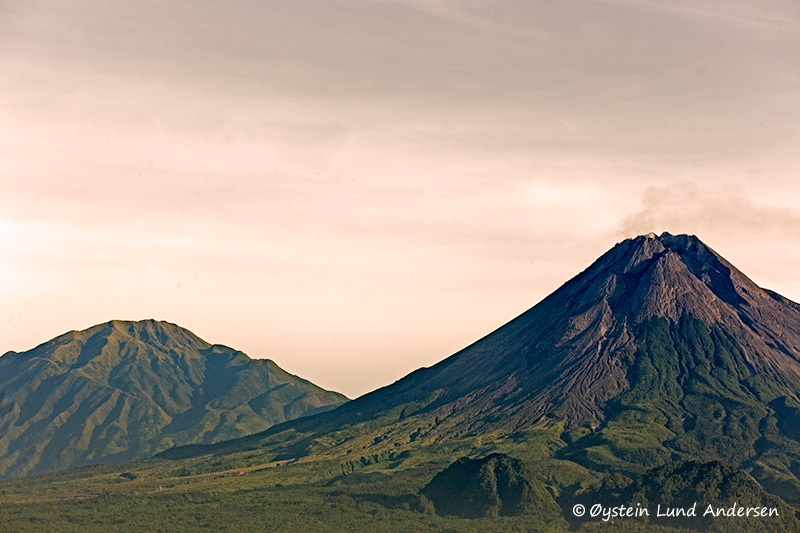 Merapi in the morning. 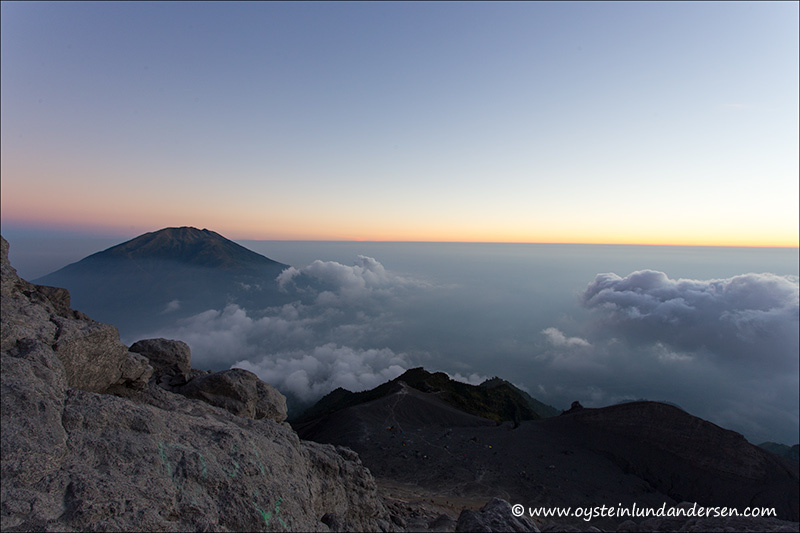 Photo from the summit of Merapi Volcano. 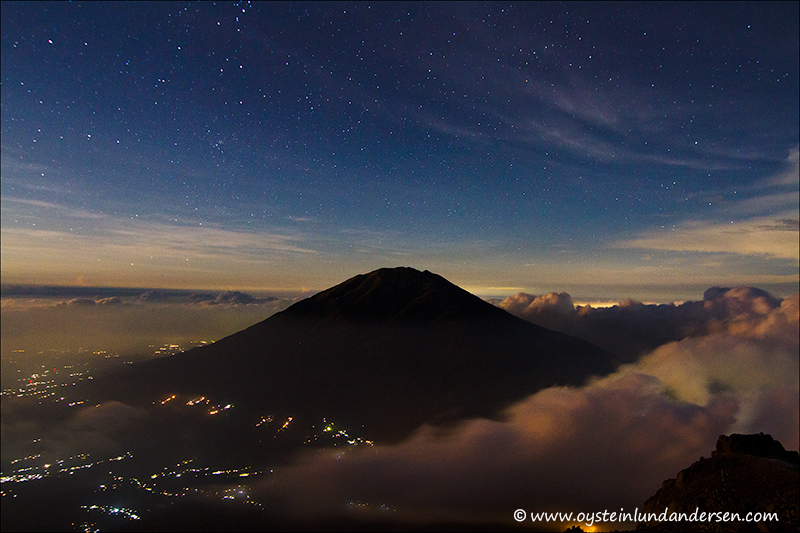 Merbabu seen from the flank of Merapi volcano.